“At this moment it is better to fully recover than to return to competition too early, and I am not yet at 100 percent. There are plenty of goals ahead of me this season, so I don’t want to force anything now." Tom Veelers will unfortunately not line up for the start of the Giro d’Italia for Giant-Alpecin this Saturday in San Lorenzo al Mare. Veelers needs additional time to recover from the knee injury that he sustained at the beginning of the year. To overcome his injury, he underwent keyhole surgery at OCON in Hengelo, the Netherlands, four weeks ago. In consultation with the performance staff, the team’s physician and Veelers himself, the team decided that more recovery and training time is needed before he returns to competition. “I was hoping for a faster recovery so that I would be ready for the Giro d’Italia, but disappointingly we need to postpone my comeback again, after already canceling my participation in the Tour de Romandie. “At this moment it is better to fully recover than to return to competition too early, and I am not yet at 100 percent. There are plenty of goals ahead of me this season, so I don’t want to force anything now,” said Veelers. Both Veelers and the team are disappointed that he will not be able to be present as a valuable member of the lead-out train for Luka Mezgec, but getting back to a normal performance level is the first priority. Veelers will work closely with the team’s medical and performance staff to ensure a gradual buildup in the intensity of his training. 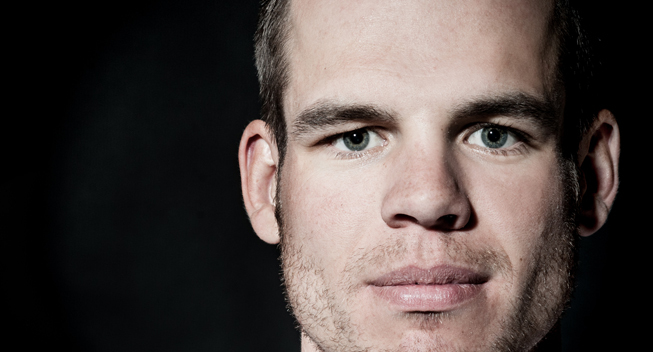 For the Giro d’Italia, Veelers will be replaced by fellow Dutchman Tom Stamsnijder.